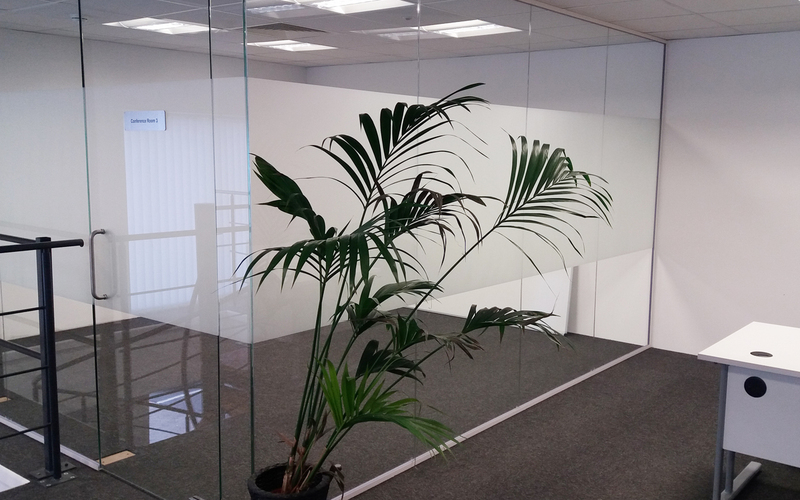 Viso Partitions is a specialist supplier of office partitions. 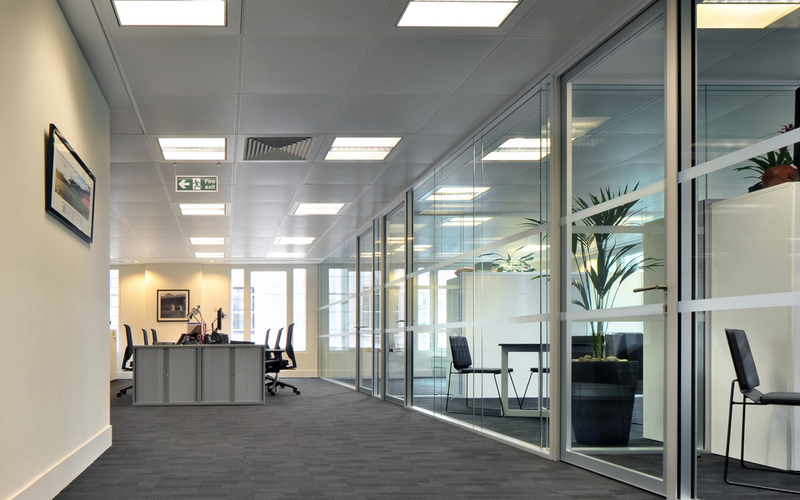 We help our customers to create individual, sustainable and visually stunning workspace solutions. Viso Single Glazed Partitioning is ideal for applications where space is at a premium, but the illusion of a light, spacious work environment is essential. 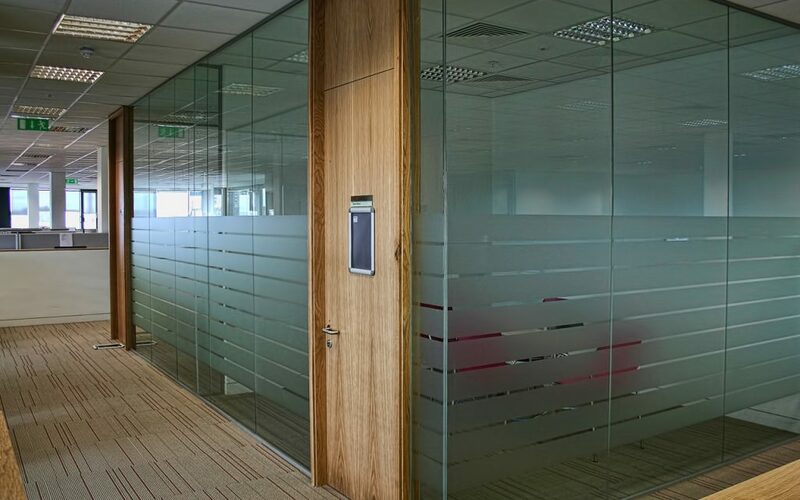 Viso Double Glazed Partitioning – The optimum solution for enhanced speech privacy between partitioned rooms without sacrificing the visual panorama that full height glazing offers. 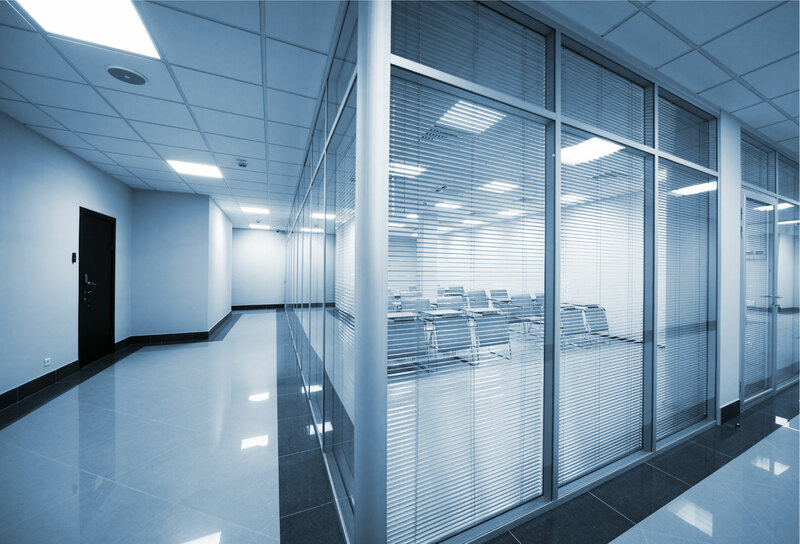 Viso Fire & Acoustic Partitioning is a fully certified fire rated office partition system capable of providing up to 60 minutes integrity and insulation performance. 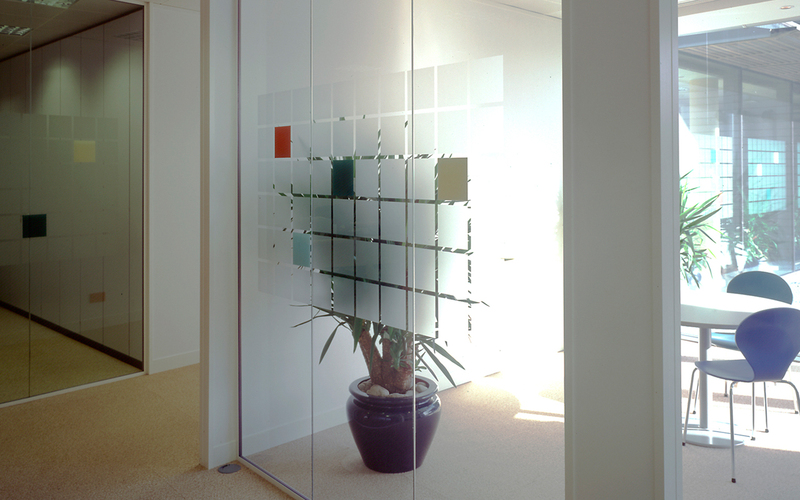 Viso Partitions is a specialist supplier of high quality and contemporary-styled glass wall partitions and accessories for the modern office environment. 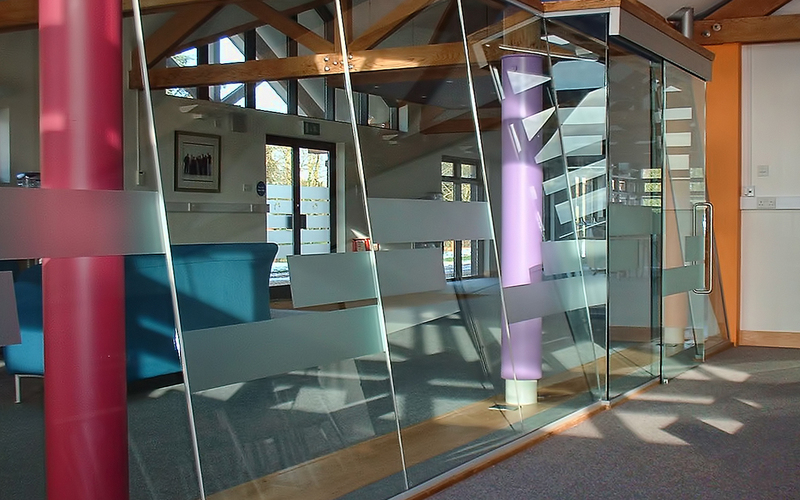 Viso Partitions focuses on direct supply to specialist interior fit out contractors throughout the UK and supports them with precision manufacturing, an estimating and CAD design service, plus extensive experience gained from practical installation. 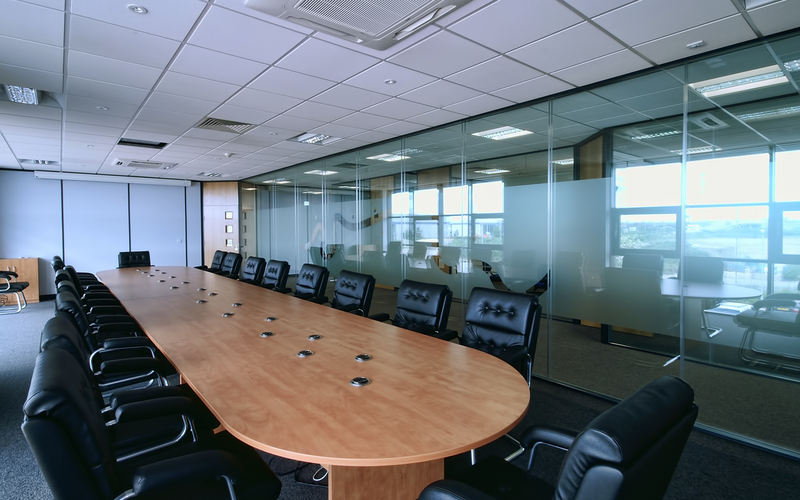 As a high quality supplier to the interior fit out market, Viso Partitions is also an Associate Member of FIS (Finishes and Interiors Sector), which was formed by the merger of the Association of Interior Specialists and the Federation of Plastering and Drywall Contractors. 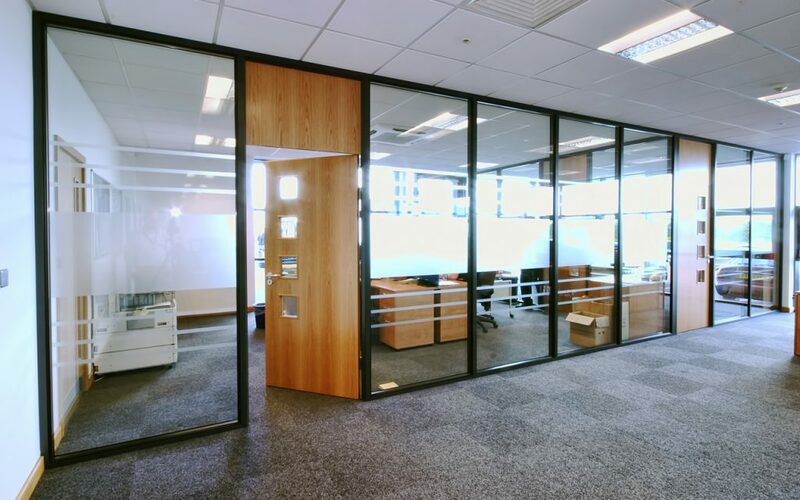 The Viso Partitions range comprises a family of office partition components that meet the requirements of both the fit out contractor and office user – economy, performance and design. 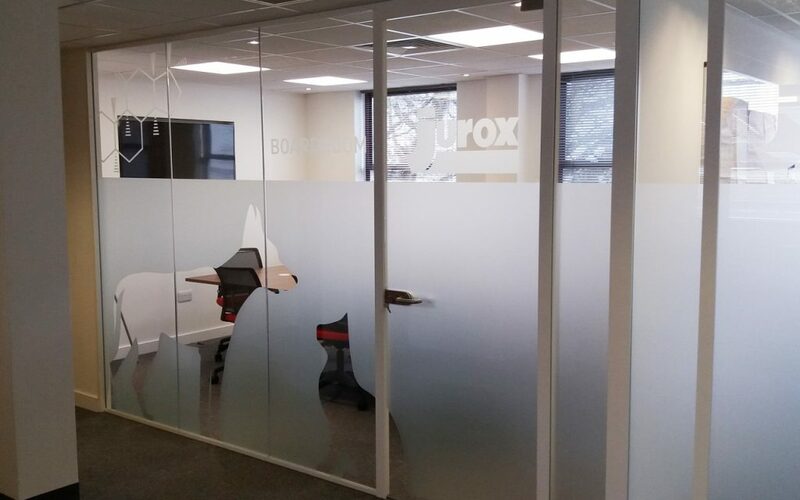 We believe in great customer service and therefore keep all standard size profiles and colour finishes in stock, so that we can offer a nationwide rapid delivery to meet your schedules. Our experienced technical team is here to help you every step of the way. 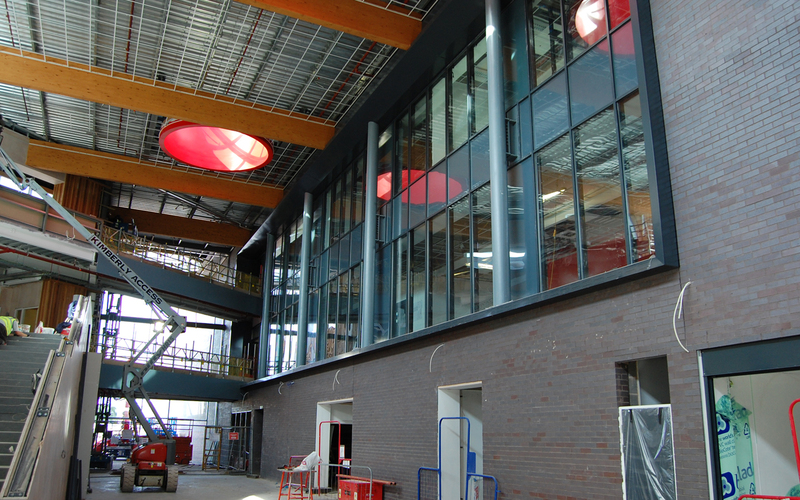 We offer a full estimating and CAD design service to ensure that what you receive on site, is what you need on site. 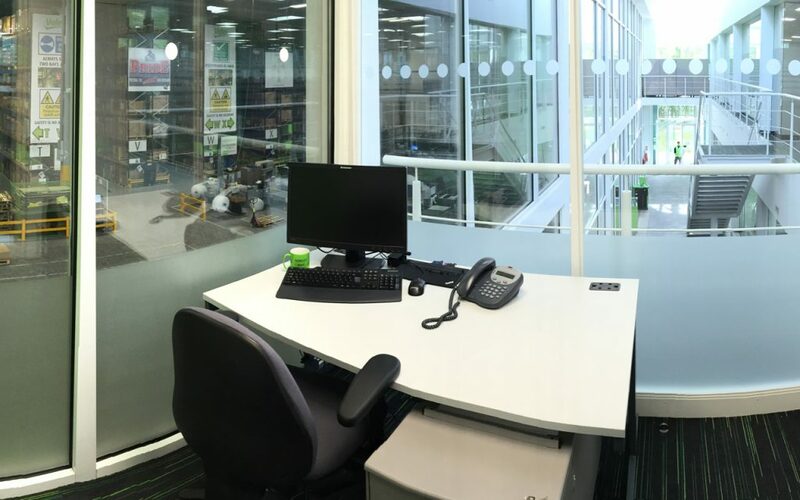 Our products are subjected to extensive, independent testing backed up by full certification, to provide you with absolute peace of mind that the products will deliver the performance you expect and depend on. 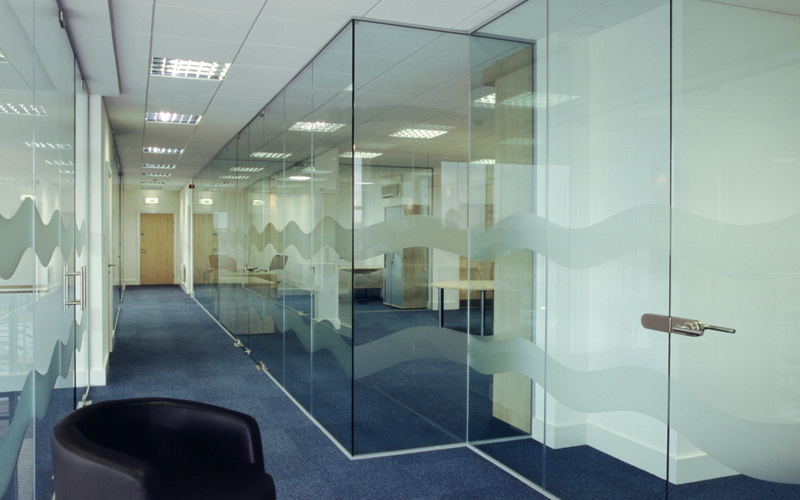 Viso Partitions design, manufacture and supply a complete range of manifestation for glazed elevations. We also offer a full installation service. 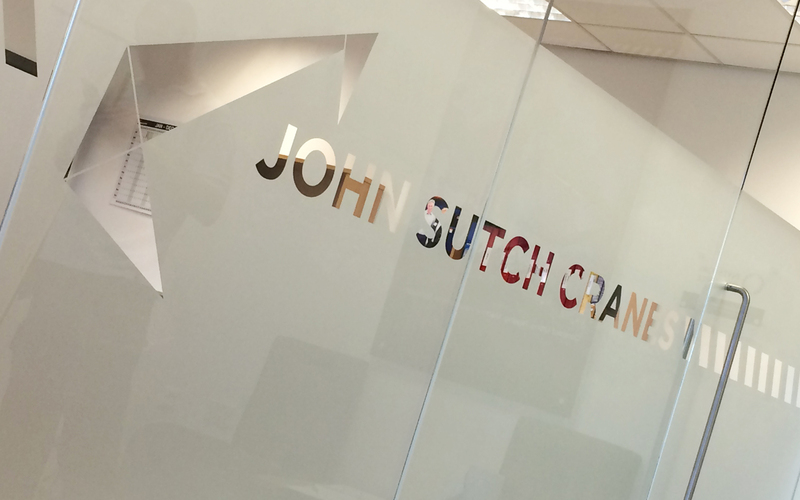 From straight-forward dots, squares and stripes, to company logos and full colour graphics.